I’ll help you buy auto insurance for protection and then build the savings in. We tailor homeowner insurance so it doesn’t look like it is off the rack. Protect yourself from the hazards of renting property with our expert advice. When you focus on price you get receipts. Focus on quality and get peace of mind. I specialize in Auto repair, used auto sales, auto parts stores and towing services. Shopping price alone is an accident waiting to happen on commercial auto insurance. 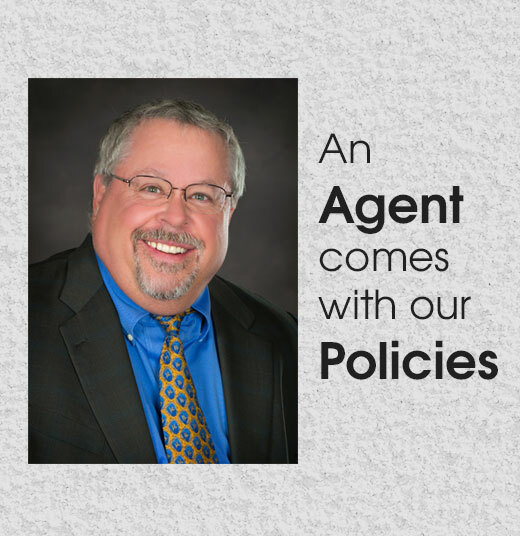 Quality + Value + Professional Agent = Great business insurance protection. Compare rates and get the best term life insurance, all with one easy quote form.